A decent driver today will set you back as little as $30,000—or as much as $300,000 for a superlatively optioned model in superlative concours condition. (One extreme outlier once topped the $1 million mark!) Meaning? It is important to be fully fluent in the myriad of detail that determines such differences. Once upon a time, small, affordable books like this used to be commonplace. In fact, they used to be the only thing until a market for opulently produced, super-detailed and commensurately expensive model or marque monographs established itself. 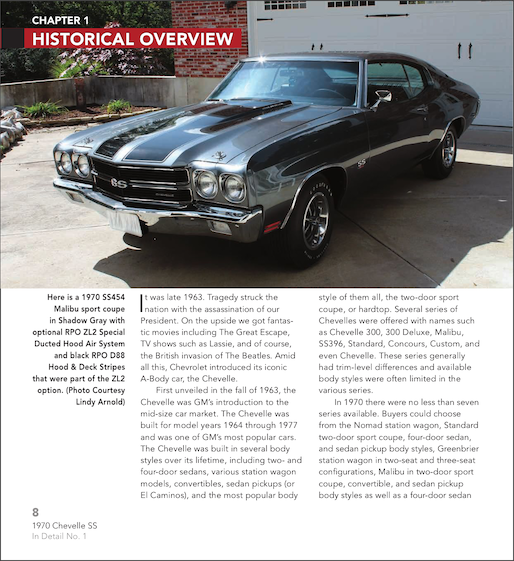 Now, a publisher that has long flown the flag for no-frills but dependable books has dusted the concept off—just in time for car show and auction season. 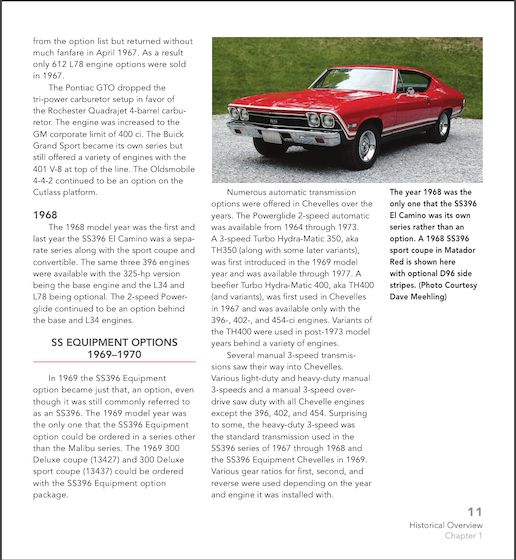 The first three volumes (Chevelle, ‘Cuda, Shelby Mustang) were released at the same time, with another three on the drawing board and many more planned. Each will deal with one muscle car. 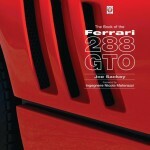 A casual reader with a superficial interest in a particular car could read the book cover to cover or open it randomly anywhere and come away entertained and educated. 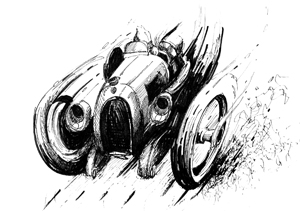 But the real value of the book is to the reader who loses sleep over such things as broadcast sheets and, worse, inconsistently formatted build sheets or factory-to-dealer invoices that make it difficult to suss out what’s standard or custom or how specific option packages go together. 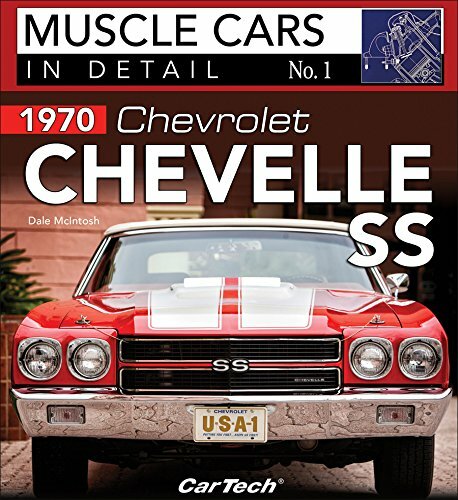 More than any other type of mass-produced car in the 1970s, American muscle cars offered the most bewildering number of factory- or even dealer-installable options, and more than 4400 1970 SS 454 LS6 models—out of over 4 million Malibus, Chevelles, El Caminos, and Monte Carlos produced from 1964 to 1972—were made, opening all sorts of cans of worms in regard to misrepresentation and cloning today. 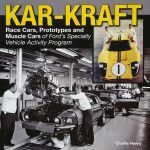 It takes an expert’s expert to write this sort of book and McIntosh, who bought his first Chevelle in 1967 and has been active in all sorts of Chevelle activities for decades, is the man. From basic model history to driveshaft stripes (listen up, concours judges) to a brief commentary on market value, everything you need to get a handle on the car is here. While some readers’ eyes may glaze over at the several examples of build sheets being discussed in detail, this is a really critical exercise and of generic value. 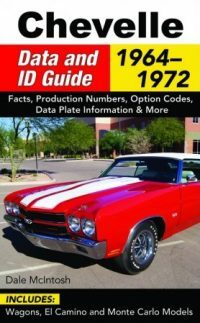 Restorers will find even more detail in the author’s 240-page Chevelle Data & ID Guide: 1964–1972 (same publisher, ISBN 9781613252987). 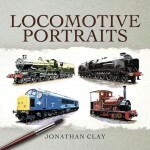 All the photos are of finished, complete cars, with only a few detail shots and period photos (including samples of advertising). Appended is production data by model and plant (this bit is probably a bit too cursory), a VIN decoder, technical specs, paint/color info, and a list of SS options. Well written and illustrated, for under $20 this is a substantial book and a great start to a new series.